President Joyce Banda was a Distinguished Visiting Fellow at CGD. President Banda was Malawi’s first female president and Africa’s second. Voted CNN’s Leading Woman of the Year in Politics (2014), President Banda has championed women’s rights in Malawi and beyond. Before her presidency in 2012, she served as Minister of Gender and Child Welfare, Foreign Minister, and Vice President of the Republic of Malawi. As Minister of Gender and Child Welfare, she led the enactment of the Prevention of Domestic Violence Bill. On the international scene, President Dr. Banda was instrumental in the formation of the African Federation of Women Entrepreneurs (AFWE), currently running in 41 countries in Africa; the Council for the Economic Empowerment of Women in Africa (CEEWA); and the American & African Business Women’s Alliance (AABWA), of which she served as First President. President Banda was concurrently a Visiting Fellow at the Wilson Center and a board member of several development organizations, including the Executive Advisory Committee of UNIFEM, the Global Leaders Council for Reproductive Health, and the Scientific Advisory Board for the program in Global Health and Social Change at Harvard Medical School. For the third year running, CGD just co-hosted Girl Summit DC. Since 2014, the annual event has drawn together hundreds of researchers, practitioners, advocates, and government representatives to explore how to improve the lives of adolescent girls. These discussions have helped galvanize action from domestic and international policymakers. Again this year, we discussed solutions capable of affecting real change in girls’ lives—and opportunities for the next US administration to build upon its previous efforts and strengthen its commitment to girls in low- and middle-income countries. The third annual Girl Summit DC—taking place this week and co-hosted by CGD, IWHC, Girls Not Brides USA, Population Council, the International Center for Research on Women, and CARE—will be an opportunity to push for more research in specific policy areas, including how to address harmful cultural norms and practices facing girls. 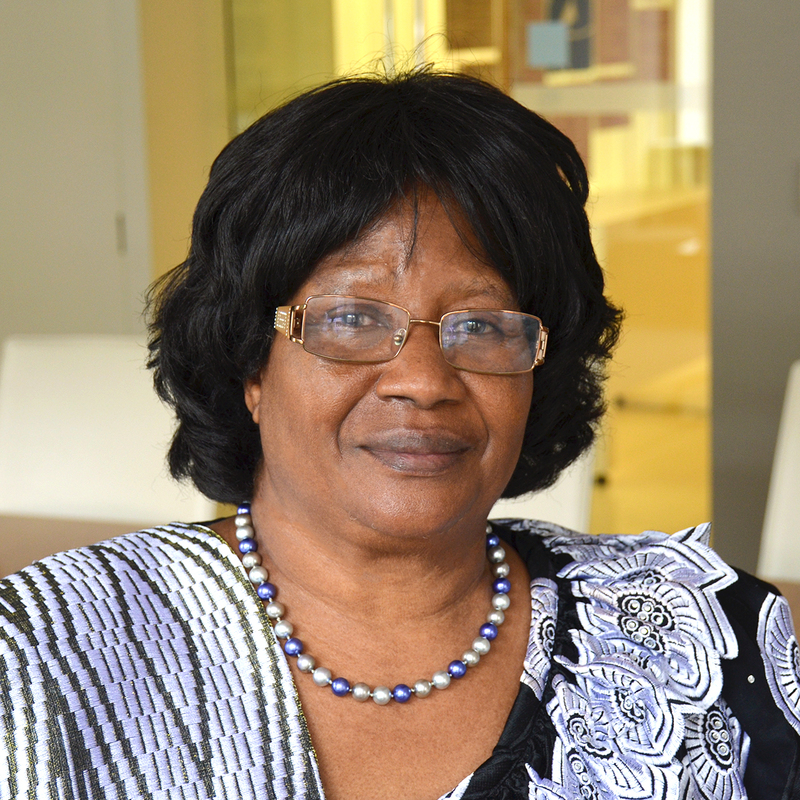 Traditions that impact girls in the formative years of their lives is the focus of research at CGD by Joyce Banda, former president of Malawi and now a distinguished visiting fellow at the Center. President Banda will be speaking about the need to better understand some of these widespread practices.